The straight-ahead, post-bop Jazz style has been around for six decades. It’s the very model upon which modern American jazz bands base their sound. That is, until now. 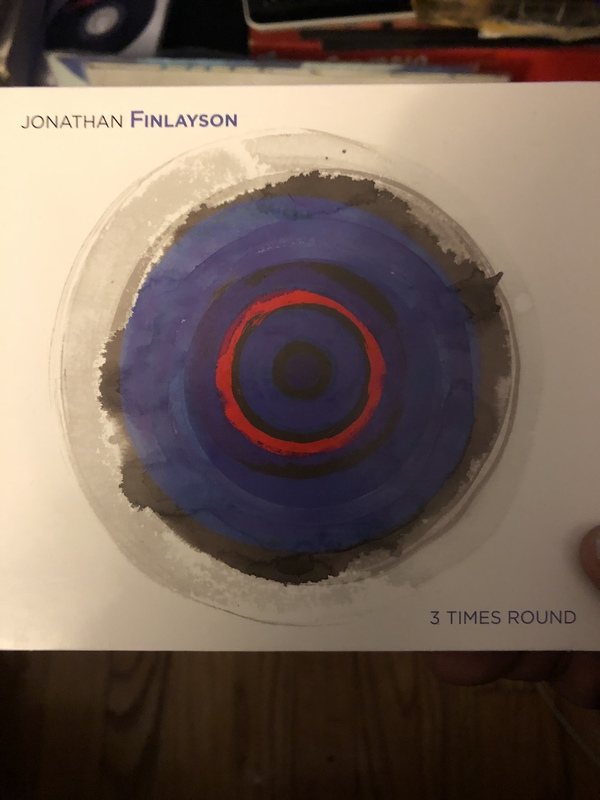 Jonathan Finlayson has taken that classic, well-used form and turned it on its musical ear. With his new record 3 Times Round, Finlayson has created a new sound within a sound within a sound. That’s not a typo. Finlayson has taken the best aspects of melody, rhythm, and sound and turned them on each other in fascinating ways. It’s one thing to hear a tune containing a counter-melody, polyrhythms, or difficult to track time signatures. Finlayson and his band manage to do all within the same compositions! The band continues to stretch the jazz form as we know it with “A Stone, a Pond, a Thought,” which sounds like the abstract soundtrack of a Spike Lee movie tinged with the gospel call and response previously heard from trumpet players like Wynton Marsalis. The band’s playing — seemingly disjointed at first — comes together nicely in time, from the outside in. This kind of playing and these kinds of songs are constant throughout the album, and each tune is brilliant in its own way. 3 Times Round is a highly innovative record, seemingly made for jazz buffs hoping to break free of the classic post-bop, blues-oriented style. It is a true Bandcamp gem, worthy of attention.